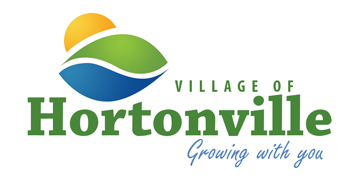 Interested in Becoming a Village Board Member? Please Fill out this form Village Board Interest Form. Due to the recent election we have a vacancy on the board. This vacancy will be filled by appointment in order to fulfill the remainder of the term (until April 2020). To be considered please fill out the form above and turn it in to the adminstration offices, by April 30th.